The Games on Demand version supports English, French, German. Download the manual for this game by locating the game on http://marketplace.xbox.com and selecting “See Game Manual". 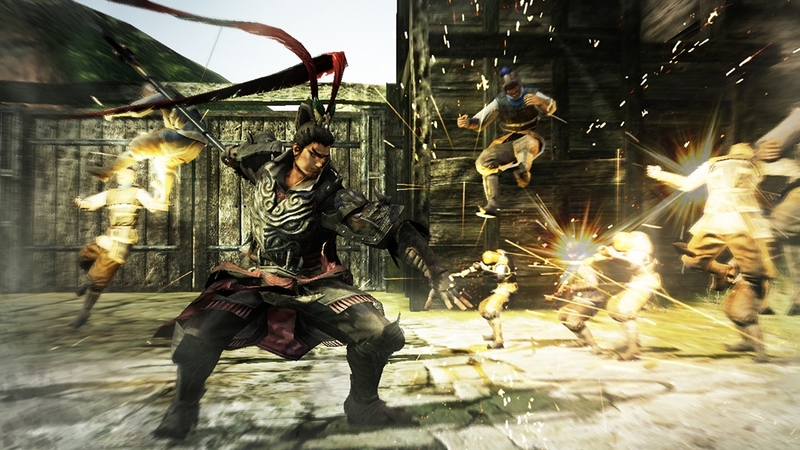 The latest title in the "DYNASTY WARRIORS" series of tactical action games, set in the Three Kingdoms era of ancient China, takes everything that made the previous titles so popular, and adds new layers of excitement. 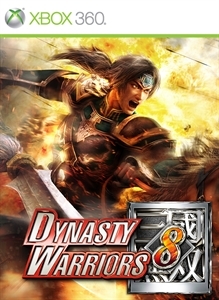 The ultimate "DYNASTY WARRIORS" is here at last! Original costumes for all 20 unaffiliated and Kingdom of Jin playable characters will become available for selection under CHANGE OUTFIT. Enjoy new and unique costumes that give a fresh look to every battlefield! 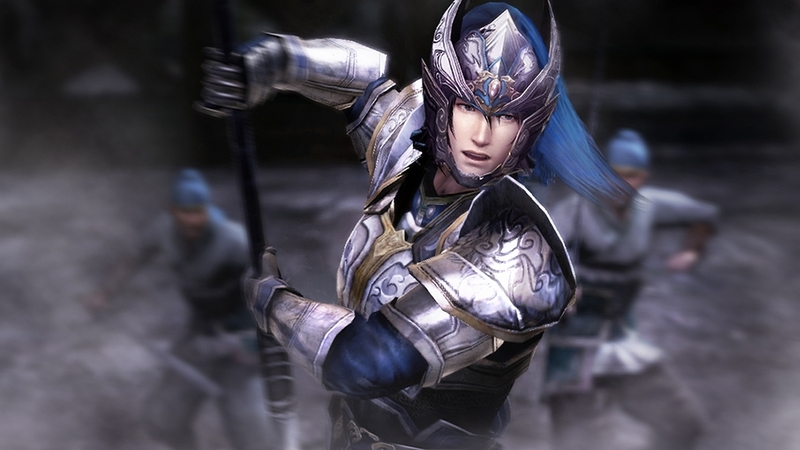 Original costumes for all 77 playable characters from DYNASTY WARRIORS 8 will become available for selection under CHANGE OUTFIT. Enjoy new and unique costumes that give a fresh look to every battlefield! A new wallpaper will be added, which can be viewed in the Gallery and set to display on the loading screen. The added wallpaper will feature the female officers affiliated to each kingdom. Original costumes for all 18 playable characters from the kingdom of Wei will become available for selection under CHANGE OUTFIT. Enjoy new and unique costumes that give a fresh look to every battlefield! The new weapon type "Flame Blade" and "Revolving Crossbow" will be added. Above weapons can be acquired in battle, or by visiting the Blacksmith and selecting "Obtain DLC" within Ambition Mode. The new battlefield "Jiangdong (DLC 3)" will be added to Free Mode. Furthermore, you can obtain a new animal, White Tiger, in "Jiangdong Animal Battle". New music tracks will be added that can be selected before battle or in the Sound Test. Eight tracks from "DW5"will be added. Original costumes for all 18 playable characters from the kingdom of Wu will become available for selection under CHANGE OUTFIT. Enjoy new and unique costumes that give a fresh look to every battlefield! The new battlefield "Yu Province (DLC 2)" will be added to Free Mode. Furthermore, you can obtain a new animal, Mammoth, in "Yu Province Animal Battle". New music tracks will be added that can be selected before battle or in the Sound Test. Eight tracks from "DW4" will be added. New wallpapers will be added, which can be viewed in the Gallery and set to display on the loading screen. 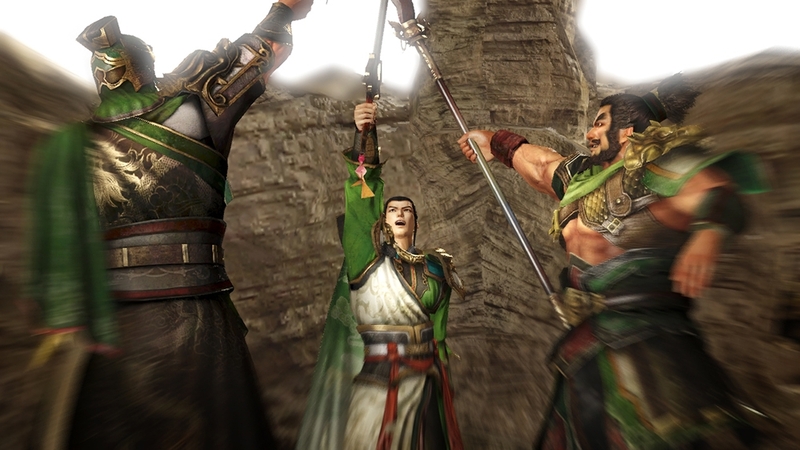 The added wallpapers will be featuring all officers of the kingdom of Wei, Wu, Shu, Jin and Other, and each officers' specialist weapons. Two new music tracks will be added that can be selected before battle or in the Sound Test. The new battlefield "Bowangpo (DLC 1)" will be added to Free Mode. Furthermore, you can obtain the steed Gray Lightning in "Bowangpo Animal Battle". New music tracks will be added that can be selected before battle or in the Sound Test. 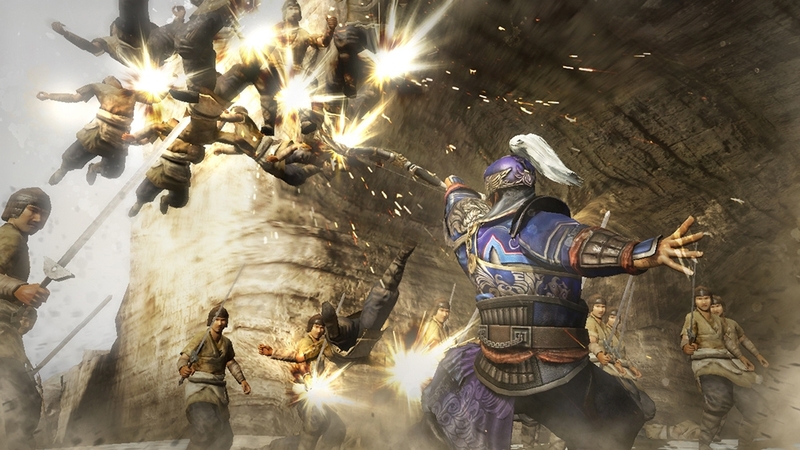 Eight tracks from "Dynasty Warriors 3" will be added.